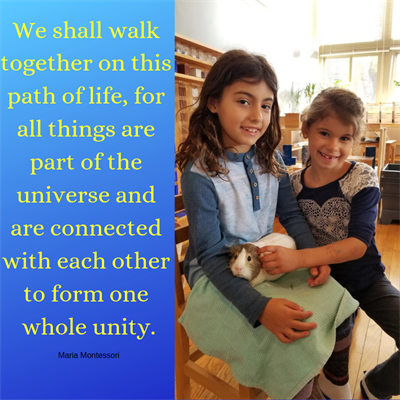 West Suburban Montessori School Admissions Tour - Apr 24, 2019 - Why Berwyn? - Why Berwyn? 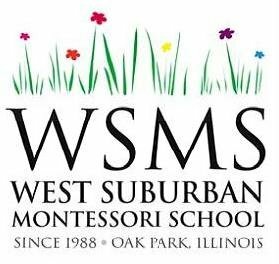 Join us for the West Suburban Montessori School Admissions Tour on Wednesday, April 24 from 9AM-10AM. 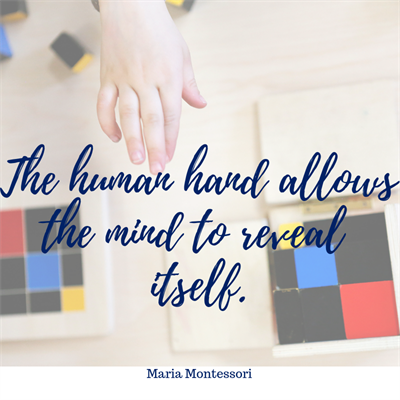 Our tours offer an opportunity to learn more about WSMS, tour our classrooms, and get your questions answered. Tours begin promptly at 9:00am and last approximately 45 minutes. We've found that they work best when parents attend without their children. 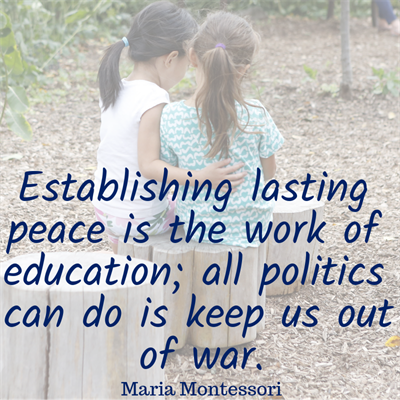 Children have an opportunity to visit a classroom guide prior to enrollment.